Winter is here. 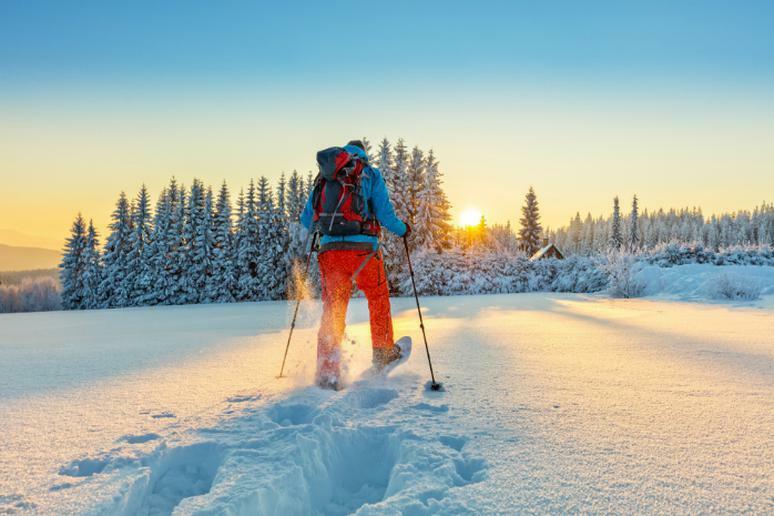 While jetsetters begin to plan their tropical escapes, adventurous travelers can’t wait to beat the winter blues by choosing a more thrilling, active adventure in an off-the-beaten path winter destination. They are sure to discover that skiing is just the tip of the iceberg. Exhilarating and very unusual trips are organized all of the time, but some take the concept of thrill-seeing to a whole new level. You don’t have to describe yourself as a traveler with extreme or exotic tastes to have a good time. Just go out there and enjoy yourself. Don’t let days, weeks and months pass in what seems like the blink of an eye. From reindeer sleigh rides, snowshoeing and cross country skiing, viewing the Northern Lights, sleeping in an Ice Hotel or visiting Europe’s iconic mountains, here are Exodus Travels’ nine new ways to heat up in a winter wonderland.